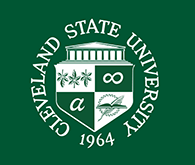 There will be a planned network outage for the entire Cleveland State Campus on Friday July 31st from 6 pm until 10 pm. Permanent link to this topic. Posted 2015-07-28 07:06:04. Reply to Lauren_Felder. Categories: Library News. Showing posts from July 2015 only. Display other dates.